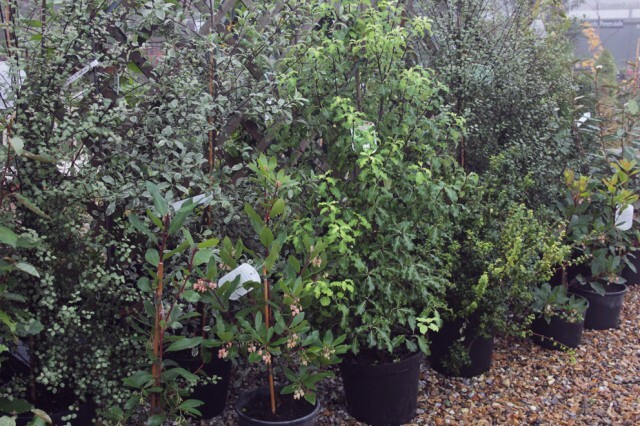 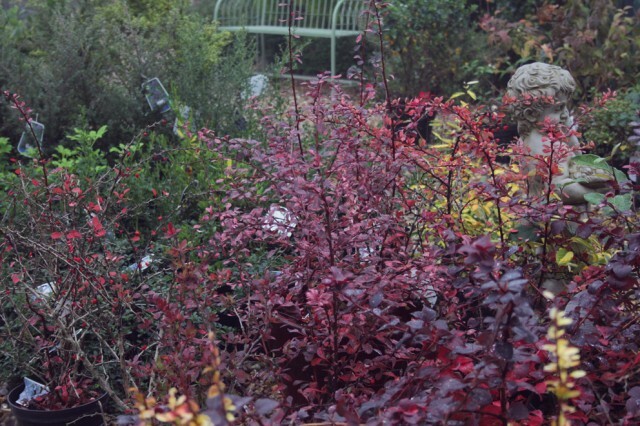 Probably the best range of shrubs in the area – many are grown onsite. 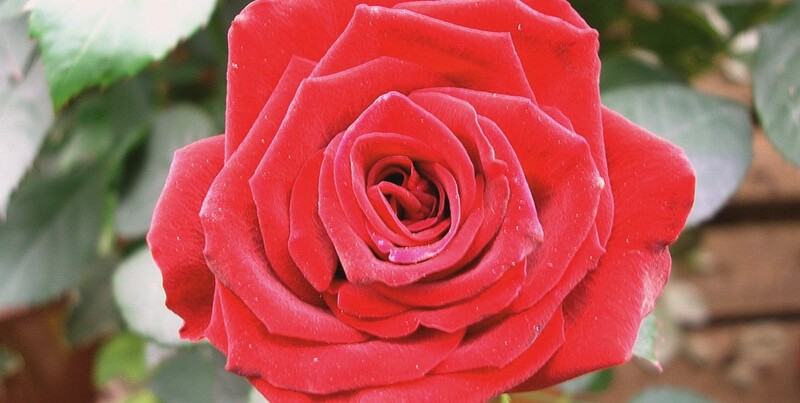 A selection of roses are available from old to modern varieties. 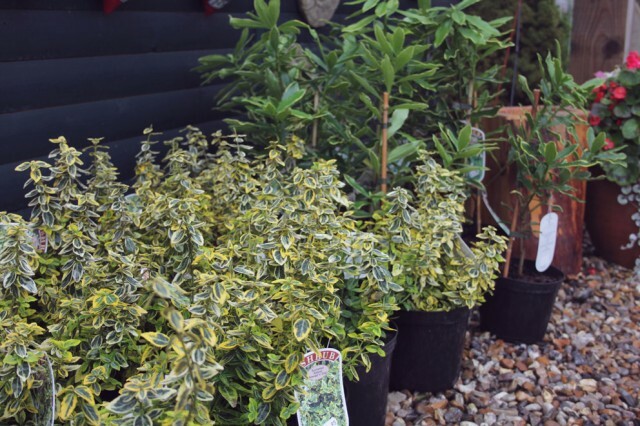 A great choice of climbing plants for sun or shade, many are grown at the garden centre.